Huawei launched the Honor Band A1 in China alongside the release of Honor V8 Smartphone. This fitness wearable is the competitor for the Mi Band which is in the similar price range. 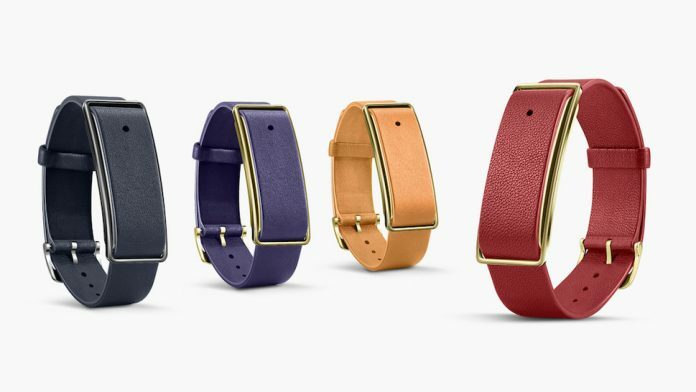 Honor Band A1 comes in two different models with rubber strap and leather strap. This is the second band from the Huawei family and the last one is Honor Band Z1. The major highlight in the Honor Band A1 is long battery life, the battery remains up to 30 days. The distinctive feature in this smart band consists of the UV Light sensor which is helpful in measuring the exposure to sunlight. The device is more efficient and capable to tolerate in water and dust proof. This band is connected to the smartphone via Bluetooth and it supports Bluetooth version 4.2. The use of smart bands has greater growth than ever. Honor Band A1 is the best band for the people who want change in their regular life. This band helps in staying fit and making your sleep gentle. This is your best companion as it calculates everything that you do in the day. Honor Band A1 have unique features which differentiates it from other smart bands. Workout, wakes you up in the gentle manner with the light vibration, the notification LED light on the smart band lets you identify easily when you get the incoming calls and messages, sleep time,Walking,running, etc. everything is count by the Honor Band A1. The Honor band A1 will let you know when you are exposed to high UV radiation. The weight of the band is around 20 gms which is so light in weight to wear. This wearable comes with 70 mAh battery in both silicon and leather straps, which has 30 days of battery life. The standard USB micro port is available for the charging. The price of the Huawei Honor Band A1 for the silicon bands is about 99 yuan ($15) and leather band costs up to 199 yuan ($30). The sale of the bands are currently available in China only and the sale starts from May 25, 2016. The details regarding the sale across the world is yet to release by Huawei.